The original 1974 The Gambler is considered a niche classic of Hollywood cinema for its portrayal of a character is similarly charming and repulsive. The original and current film were both influenced by the nihilistic and existential perspectives of Dostoevsky’s short story of the same name. The original movie was known for its morally ambiguous protagonist and its bitter, ambiguous ending. This movie was original slated to be directed by Martin Scorcese and to star Leonard Di Caprio but, for whatever reason, ended up with Rupert Wyatt (Rise of the Planet of the Apes) at the helm and Mark Wahlberg in the lead. 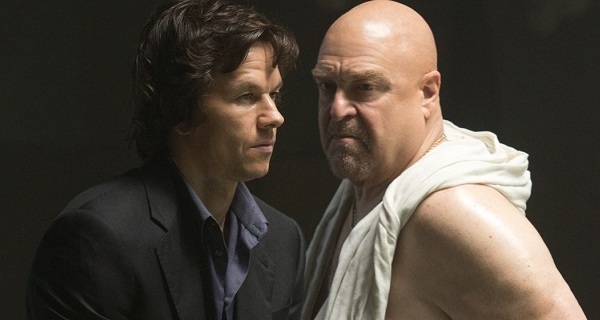 The film starts off with a very low-key opening as the protagonist Jim Bennett (Mark Wahlberg) goes through mourning with the final he has with his grandfather. His passing becomes a defining moment for Bennett who deals not deal well with the trauma. At sparse moments through the film we watch flashbacks by Bennett who regresses to childhood memories to deal with his grief. Another, more destructive coping mechanism he has is his gambling addiction which puts him in a quarter of a million dollars in debt to vicious, criminal loan sharks. 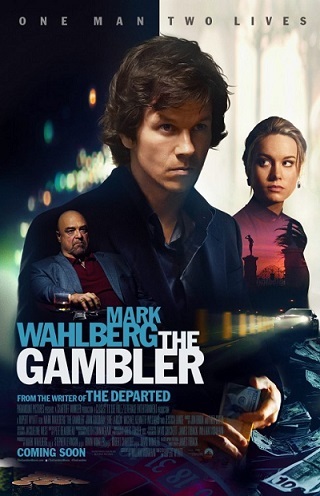 His life spirals out of control as he borrows more and more money, only to gamble it away on increasingly high stakes. His abrasive, nihilistic demeanour isolates him from his family and the students he lectures to a professor of Literature at a university. There isn’t too much narrative to spoil as the whole story unfolds over seven eventful days as Bennett implodes in on himself emotionally and his life collapses around him. The meat of the film lies in the interactions which he has with the people around him as he abrasively rejects their efforts to reach beyond his nihilism. 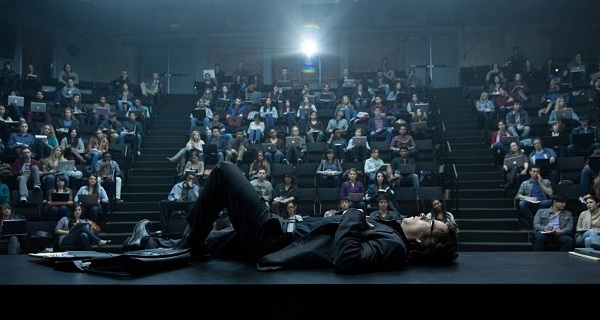 There is honestly little to endear Wahlberg’s interpretation of the character to the audience. He is intelligent but not witty. Charismatic but abrasive to a fault. Protective of his students but indifferent to his family. 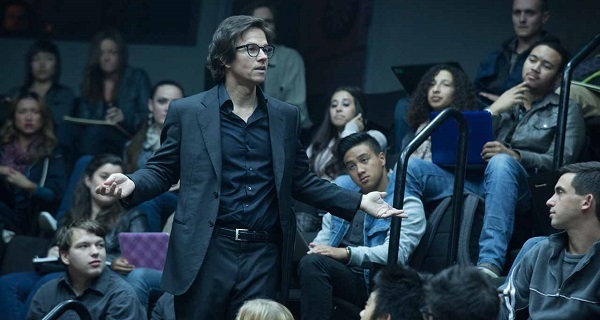 He is the sum of his flaws and unfortunately, due to the very deadpan nature of Wahlberg’s performance, he is a very difficult character to get emotionally invested in. Basically: why should I care about the troubles of a man who is completely indifferent to them himself? This effectively means that the protagonist has very little variation in his energy and mood through the film as seduction, threats of disownment and violence do not faze him. The side characters are the ones which steal for me in this piece. John Goodman and Jessica Lange are especially noteworthy with former playing one of the loan sharks that Bennett owes money and the latter playing the bereaved mother of said protagonist. Both play roles which attempt to instil a sense of gravity into the protagonist but are continually shut down. Goodman and Lange are a credit to their art for being able to maintain their energy while performing against Wahlberg’s stonewalling demeanour. The dialogue in the film feels bloated in parts with many lines coming across as superfluous and not particularly adding to the story or characters. What the script and editing did very well, however, is to deny cinematic climaxes to the audience. The film brings out a veritable arsenal of Chekhov’s guns and then refuses to fire them. 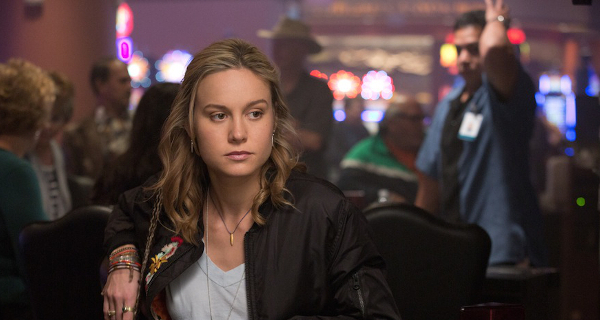 Couple that with the fact that the stakes keep getting higher (even if the protagonist doesn’t act like it) and you get a film will keeps its audience in constant suspense for a dramatic payoff. The constant build up this movie creates is a wonderful example of how to create tension, although you will probably leave the theatre drained. The script does heavyhandedly engage with ideas of nihilism and existential angst to explain the indifferent reaction of Bennett. To a certain extent, this creates an ambiguity in the film as we question whether or not the protagonist’s sudden change in character is the result of an epiphany or simply how he is dealing with the grief of his grandfather’s death. Unfortunately, the film’s end resolves this ambiguity and I felt it would done better to leave its audience on a cliffhanger. The visual style and choices in direction are interesting, to say the least. 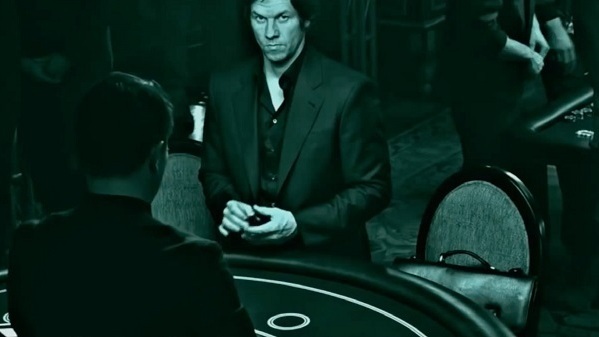 Sequences which actually involve the Bennett gambling are generally very well edited with excellent pacing to create a sense of tension. The director also experiments with some surreal moments interspersed throughout the film but these are not particularly developed. I felt like those moments were drowned out by the pedestrian nature of the bulk of the film. Overall, his style is very restrained and practical which are unfortunate as the moments when he does let loose are quite a sight to behold. This film makes excellent use of diegetic sound to fit the action and create humour in some instances. Having Pulp’s ‘Common People’ play a scene after the protagonist delivers a monologue about the pointlessness of mediocrity or having an extremely upbeat pop music play in the background as a character contemplates suicide will generally get a snicker out of me (what can I say? I’m morbid like that). It’s a shame nobody else in the audience noticed them but if you keep a lookout for them, you’ll be able to find them too.